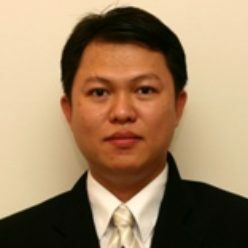 Dr. Long Le received his PhD degree from University of Manitoba in 2007, M.Eng. degree from Asian Institute of Technology (AIT) in 2002, and B.Eng. degree from Ho Chi Minh City University of Technology in 1999. He joined INRS-EMT, University of Quebec in October 2010 where he is currently an associate professor. Before that he was a postdoctoral researcher at Massachusetts Institute of Technology in 2008-2010 and University of Waterloo in 2007-2008.